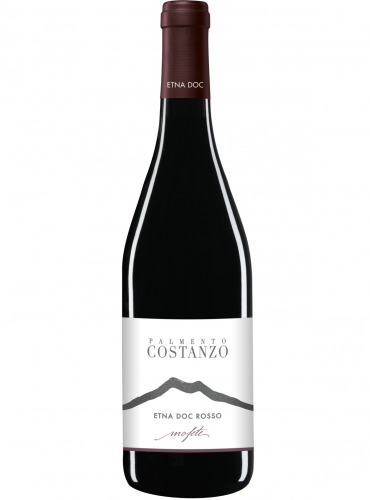 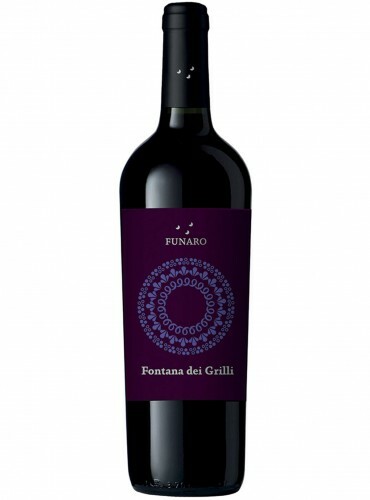 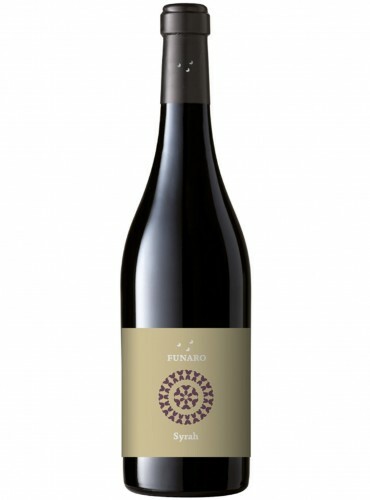 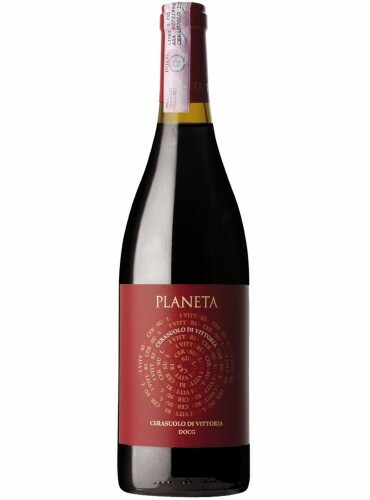 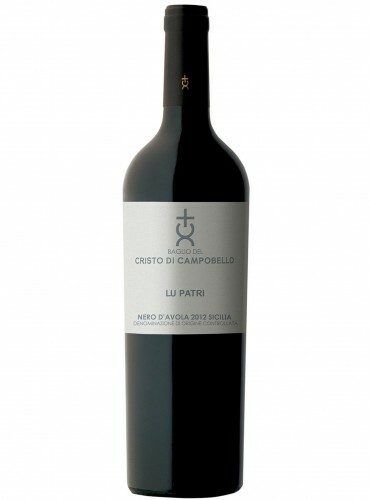 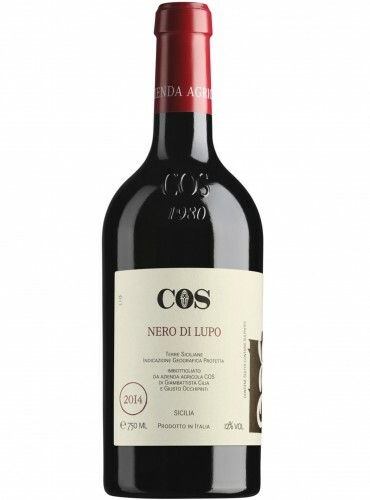 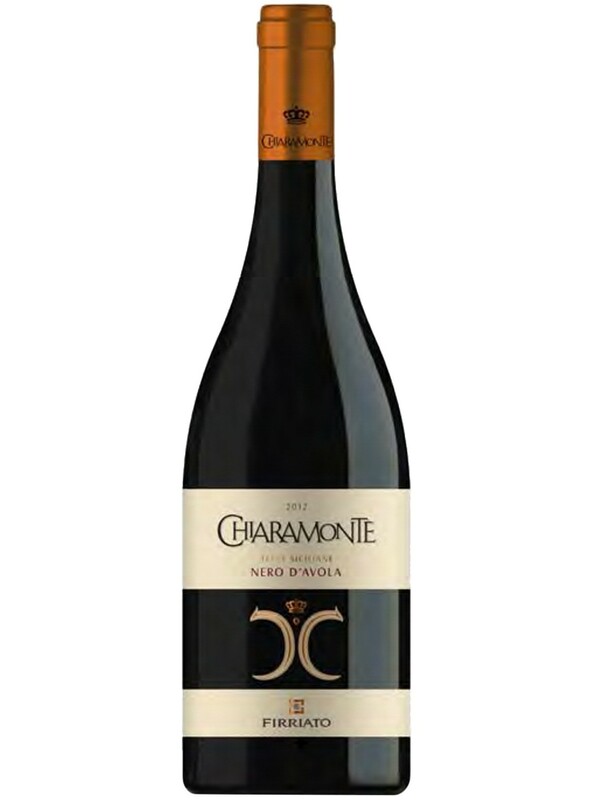 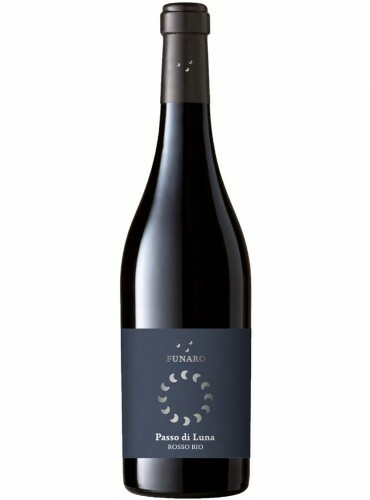 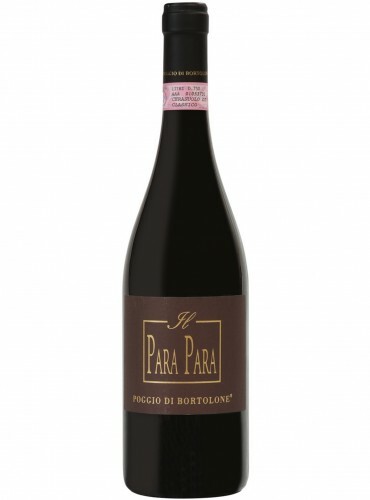 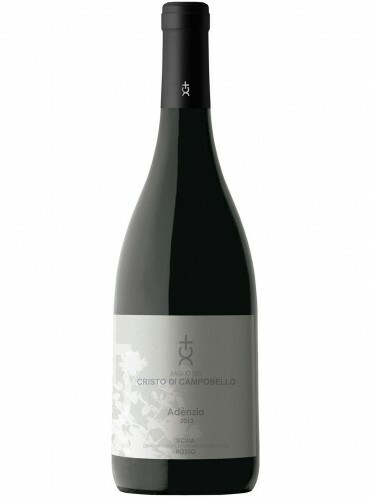 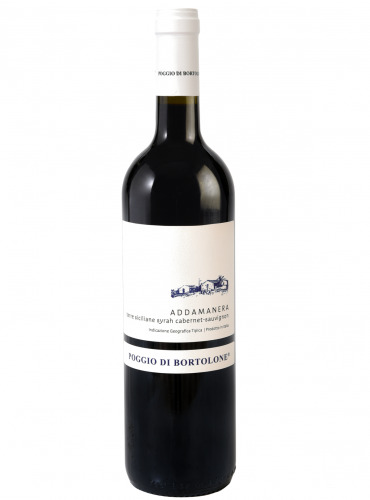 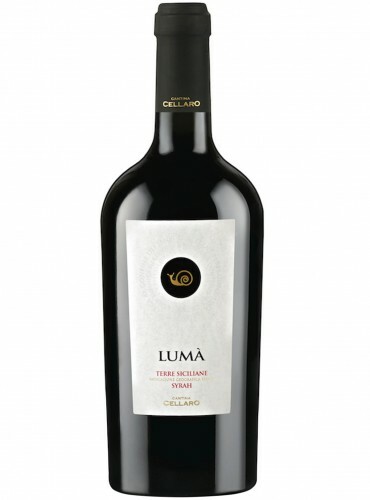 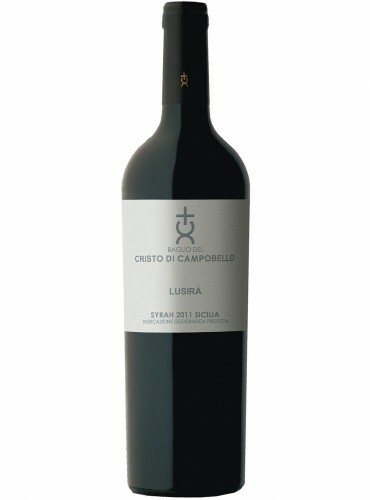 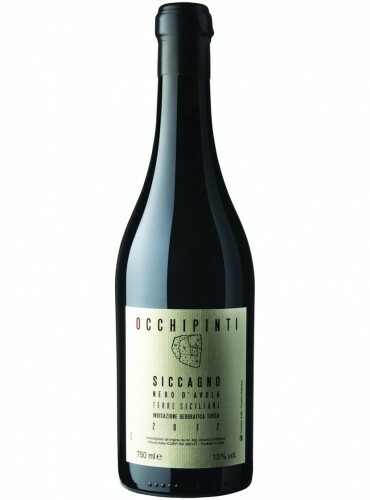 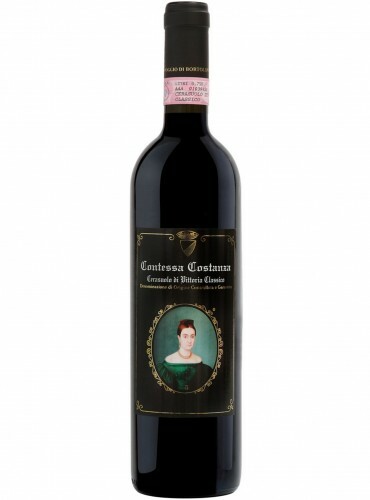 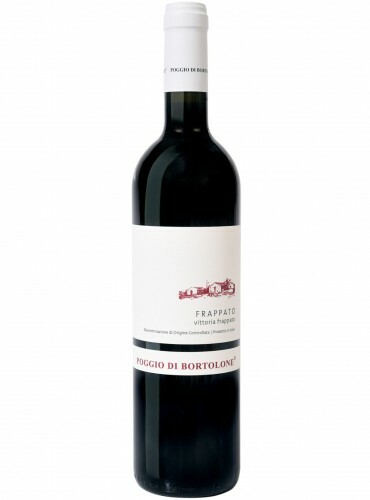 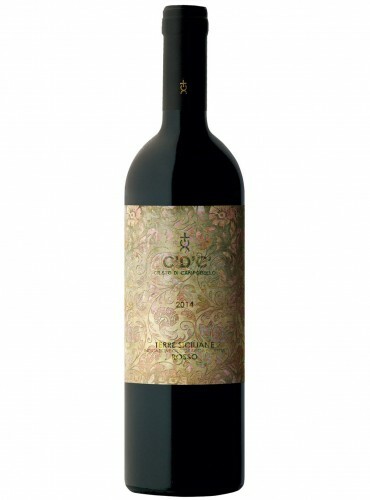 Nero d’Avola Chiaramonte of Firriato cellars is produced in the Dagala Borromeo farm, in Trapani country. 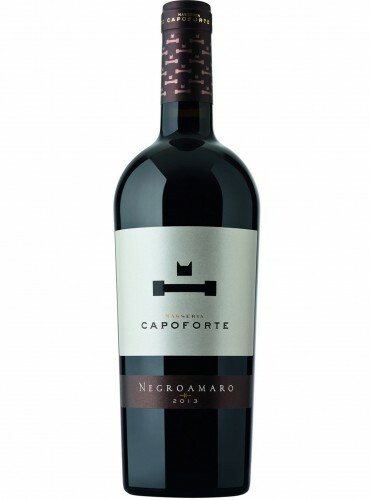 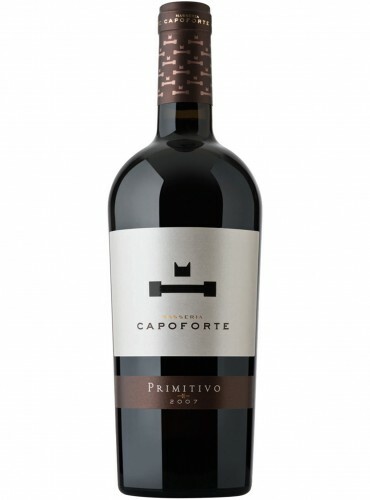 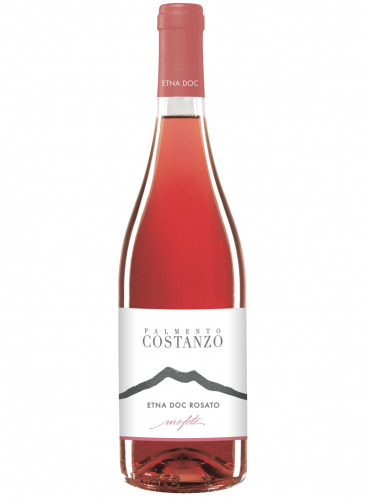 The particular soil characteristics give to the wine excellent qualities. 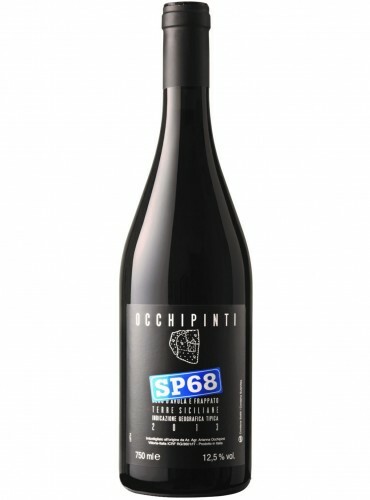 The taste is full and soft.